Turkey is keto-friendly, but are you wondering how to find other keto Thanksgiving ideas? There are plenty of delicious keto dishes perfect for your holiday table with these low-carb keto Thanksgiving recipes. Thanksgiving is a wonderful holiday for gathering family and friends together to enjoy a delicious meal. So many holiday memories are built around food, from the turkey to all the yummy sides (and of course dessert). If you’re looking for keto Thanksgiving ideas as you navigate your holiday table, there are plenty of delicious Thanksgiving dishes to enjoy. When we think of keto Thanksgiving ideas, the turkey comes to mind, of course, but there are many savory sides as well. For the main course, why limit yourself to turkey? Roasted chicken is another meat that everyone will enjoy. The most important part is to keep the meal festive and special, no matter what dishes you choose to serve. 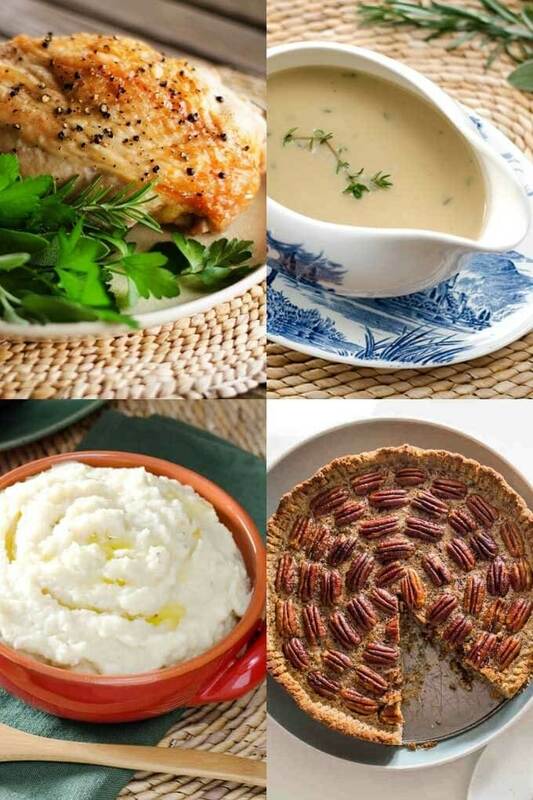 So, if you’re ready to create a feast everyone will remember for years to come, here are great keto Thanksgiving ideas to add to your recipe list. Try these keto and paleo-friendly dishes for your next holiday dinner. There’s a little something for every guest to love! Here are all the keto Thanksgiving ideas you’ll need for your Thanksgiving table—from appetizers to soups, main dishes, and of course, desserts. Happy holidays to you and your family! Whenever I host guests for a dinner or holiday meal, I like to put out an assortment of keto-friendly appetizers and dips. 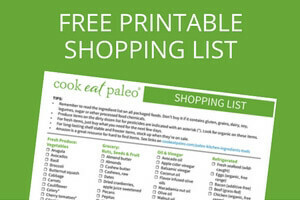 I find this is especially helpful when there are a few items left to take care of in the kitchen. My guests can nosh on keto-friendly snacks while they visit and relax before the big meal. For many families, Thanksgiving also means sports on the television. What’s watching football without snacks to munch on? 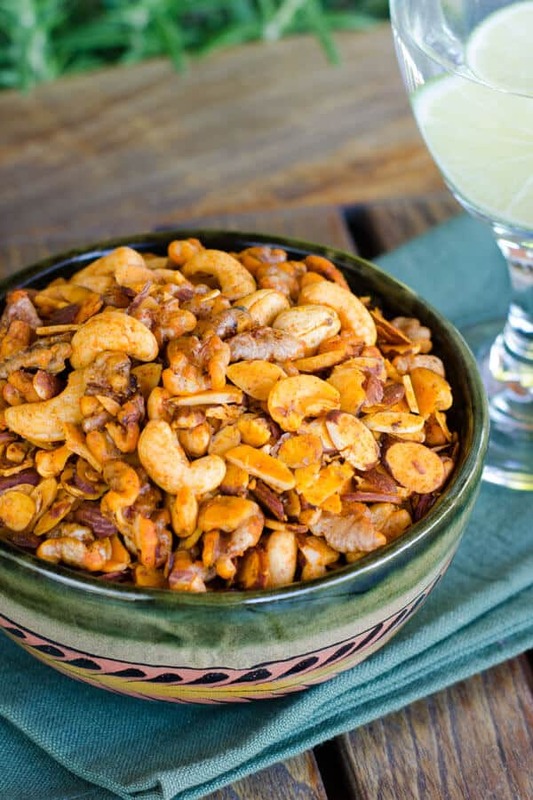 This paleo snack mix is low-carb and keto-friendly. 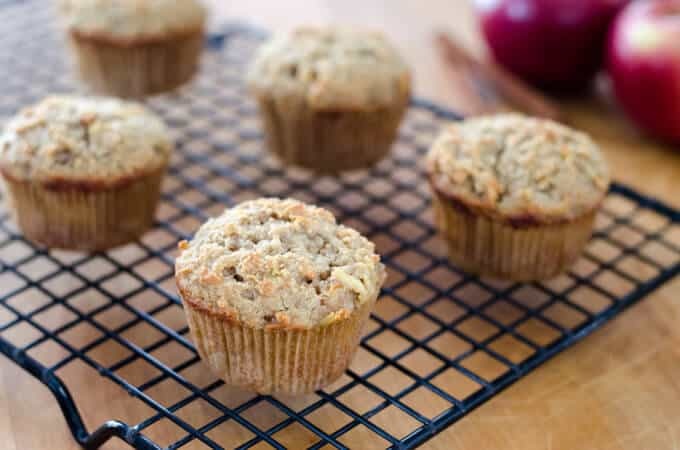 It’s great to give your guests a little something to crunch on while they wait for dinner. 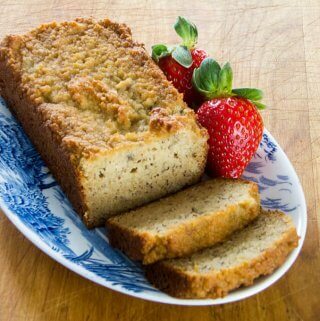 I like to prepare a big batch ahead of time and store it in an airtight container (it can be made well in advance). Typically, during the holidays, everyone loves to enjoy an assortment of dips. I like to put out cucumber and pepper strips which give guests an easy, crunchy dipper without filling them up. In this creamy eggplant based dip, there’s a mild garlic flavor from roasted garlic. This keto dip is perfect for Thanksgiving because it’s different enough to feel festive. This is a dairy-free, keto, paleo, and vegan dip, so it’s appropriate for almost any guest at your table. Another eggplant based dip, this smoky, savory, and slightly spiced dip is a great addition to your repertoire of keto Thanksgiving ideas. Something almost magical happens to eggplant when it’s roasted. It becomes meaty, savory, and so different. People love this keto and paleo-friendly party dip. 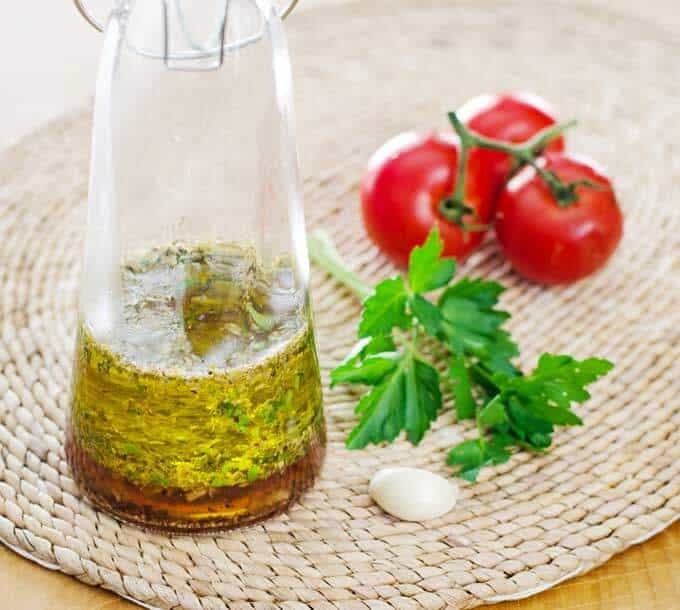 It’s also perfect for topping vegetables or meat (try it on your turkey!). Hummus has become a very popular party dip. 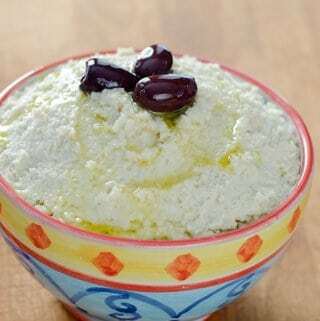 In this keto version, cauliflower stands in for the chickpeas, creating a smooth, savory, silky dip everyone will rave about. I love using cauliflower in unexpected ways. 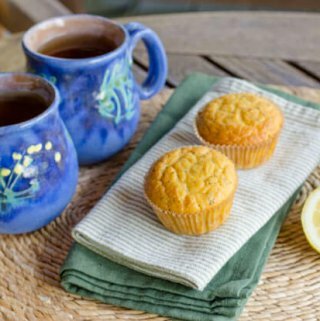 It’s so versatile and easily takes on the flavor of whatever it’s paired with. This spreadable, low-carb dip is a party favorite. What is a get-together without shrimp cocktail? At Thanksgiving and other big meals, the addition of sweet, savory shrimp feels festive and special. I love making this roasted version of the classic appetizer. For the sauce, I whip together my own low-carb cocktail sauce, which adds the perfect spicy pairing for this keto party recipe. This keto smoked shrimp recipe is much easier than you may think and pairs well with the cocktail sauce above (or a little garlic sauce is also divine). 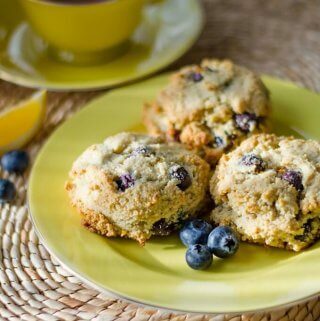 Don’t be intimidated by the prospect of cooking these keto-friendly bites up on a smoker or grill; it’s very simple and takes no time at all. What’s a keto Thanksgiving without a few great low-carb appetizers to whet your appetite? I love soup and honestly, the soup course is one of my favorite parts of Thanksgiving dinner. These keto soups are a great addition to round out your Thanksgiving meal. If you aren’t familiar with celeriac, it’s a great low-carb potato-like veggie with a mild flavor. 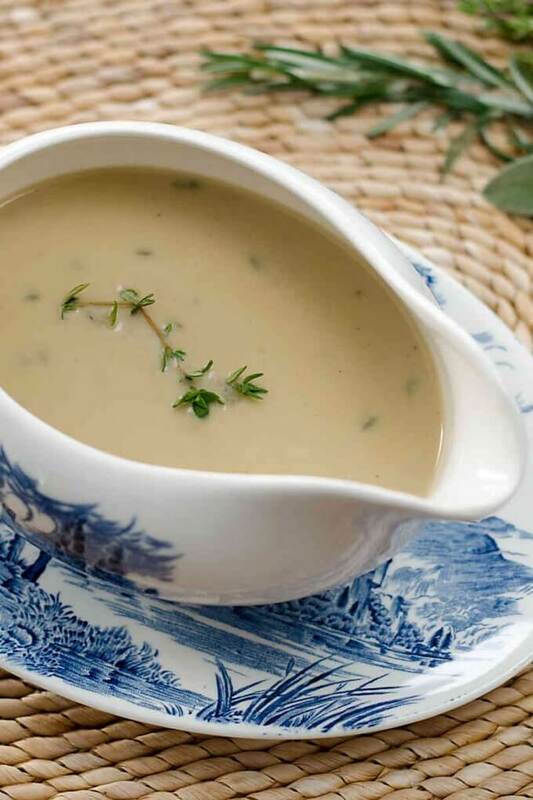 It pairs perfectly with cauliflower for a creamy keto soup that’s light and delicious. 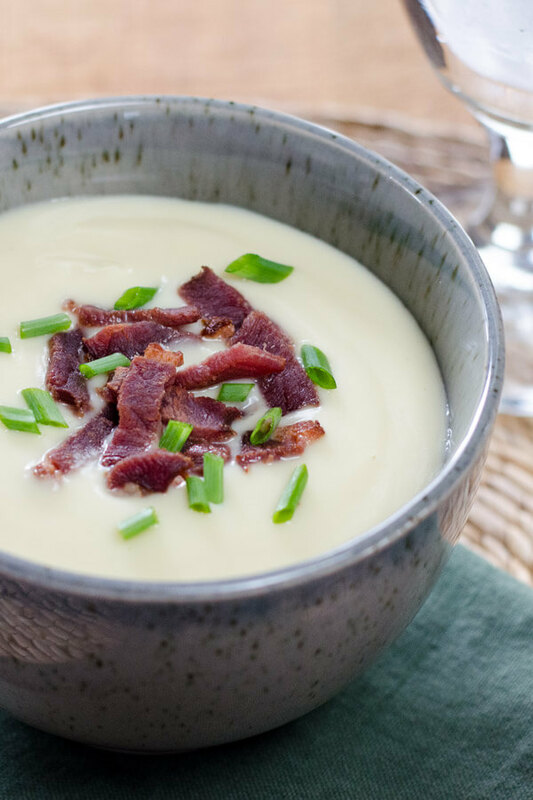 The addition of bacon makes this keto cauliflower soup seem extra special and adds great contrasting flavor. This keto broccoli soup tastes like it took a while to cook, but it’s SO easy. It’s a beautiful green color that’s a great contrast to the other dishes on your table. Plus, this keto broccoli soup is light enough to be a great opener to the rest of your holiday meal. Including a salad on your Thanksgiving table highlights the bounty of the season. Thanksgiving is all about the harvest and these keto salads are perfect starters before the big entrees. This is one of my favorite keto salad recipes. It reminds me of my Sicilian vacation several years ago and it feels very special on my dinner table. This keto shrimp salad is hearty enough for a dinner salad, but I would suggest serving it as a small plate salad before the main event. 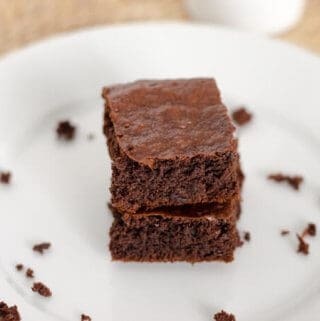 The flavors are unbeatable and it’s a restaurant-worthy treat. Who doesn't love bacon and avocado? This salad is topped with a simple chipotle and balsamic dressing. These two flavors are such a hit and when combined with smoky, salty bacon and creamy avocado, this keto salad is a real winner. This is a cheerful, beautiful salad. It will look great on your table with the fresh berries and deep green arugula. I love that this keto salad recipe is also vegan-friendly, making it a great salad for all guests. The flavors are so light and refreshing. It’s a perfect palate cleanser. Thanksgiving is, of course, all about the entree. Whether you choose to do a whole bird or turkey breasts, the poultry is often the heart of the meal. That said, don’t feel afraid to go a little outside of the box or explore a few additional options. A second protein is a wonderful addition to your Thanksgiving table. 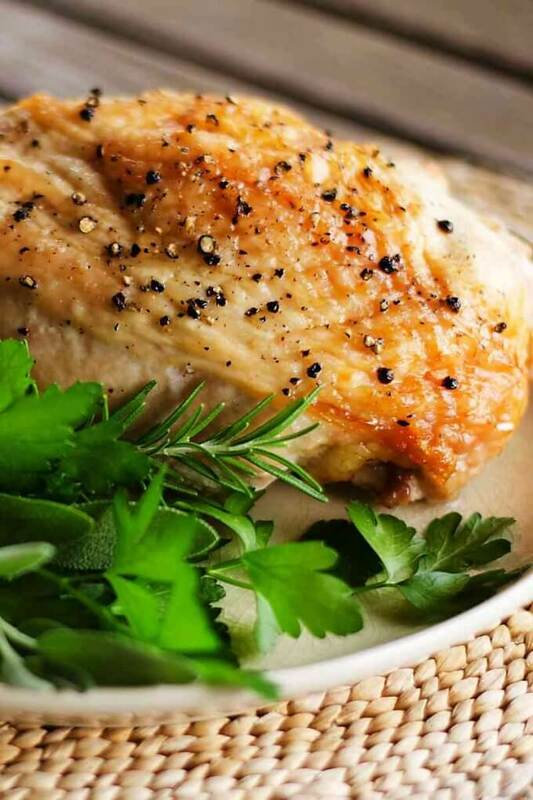 This easy keto roast turkey breast recipe is perfect for a small Thanksgiving. I love this cooking method because it keeps the meat moist and tender. To be honest, I prefer cooking turkey this way instead of the whole bird (which is much harder to cook evenly). Splurge on high-quality organic turkey for this special meal. This keto sausage frittata recipe is a perfect addition to your Thanksgiving table. The sausage and butternut squash are a great flavor combination and a wonderful alternative to stuffing. This keto frittata is low-carb and high in protein, so while it’s filing, you’ll still save room for additional sides. Not everyone is a turkey fan. As I said before, I often like to serve two proteins as part of my meal. This mustard-baked salmon is stunning and turns out perfectly every time. It’s easy—simply add the ingredients to the sheet pan and bake. There’s very little prep. Fish is an unexpected but delicious way to round out your Thanksgiving meal. I love this lemon garlic roast chicken. This recipe actually works with other poultry as well. I know the turkey is usually the main event, but when you taste this moist, succulent chicken, you may decide there’s a new bird in town. This is one of my favorite keto chicken recipes and I highly recommend it. It’s impossible to mess up and the chicken is a real show-stopper. Let’s face it. At Thanksgiving, the turkey is the easy part. Figuring out (and narrowing down) which sides to serve is much harder, especially when there are so many amazing keto thanksgiving ideas to decorate your table. Why stop at just one or two? After all, it’s a holiday! A note on keto-friendly side dishes: There are many beautiful vegetables in season this time of year. 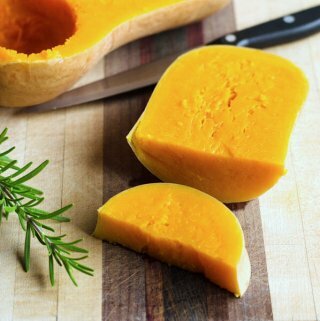 It’s important to keep in mind that most winter squash, sweet potatoes, and starchy root vegetables are not keto-friendly as the main ingredient in your side dishes (some can be used in small quantities without increasing the carbohydrate count too much). Always look at the nutrition information and follow what is best for your body. Fortunately, there are many delicious vegetables you can use as keto side dishes. Most of them are perfectly delicious roasted! Great keto side dish ingredients include: roasted radishes, mushrooms, cauliflower, broccoli, kale, collards, Brussel sprouts, eggplant, cabbage, zucchini, asparagus, and green beans. Don’t miss these all-star ingredients on your Keto thanksgiving table. This is the keto and paleo gravy I make every year for Thanksgiving. It is flourless and thickened with pureed vegetables making it keto-friendly AND easier to make than traditional gravy. Sub your favorite keto bread for the paleo cornbread in this stuffing to make it keto-friendly. The delicious combination of vegetables, herbs, spices, and pecans in this holiday dressing has made it a staple on my Thanksgiving table for years. My family won't let me make any other stuffing recipe! This mashed cauliflower dish will wow all your guests. The truffle oil is extra special and “Thanksgiving-worthy.” This recipe is the ultimate keto mashed side dish. Cauliflower is rich and so delicious in this low-carb mashed potato alternative. Your guests won’t believe it’s a keto-friendly side dish (and even better—it’s SO easy to make)! These roasted garlic mashers are another great mashed vegetable option. Cauliflower and celery root are a great low-carb swap for potatoes, resulting in an ultra-satisfying, creamy dish. The roasted garlic adds depth-of-flavor and a complexity to really help these keto mashed veggies stand out. Cauliflower rice is perfect for Thanksgiving. I personally love the nutty, savory flavor of cauliflower rice—it’s much better than bland white rice. Use this as a great keto side dish for turkey. This keto and paleo rice can even be prepared ahead of time and then finished right before the meal—it’s a perfect time saver. Everyone’s favorite dish on my table? Asparagus wrapped with prosciutto. The salty, flavorful prosciutto enlivens the asparagus. I use the cleanest prosciutto I can find—with only pork and sea salt as the ingredients. Purchase the highest-quality meat for this special holiday vegetable. Broccoli is one of those vegetables most people love. This keto-friendly side dish is simple, bright, and flavorful. It’s a perfect keto vegetable dish to go with the other items on your Thanksgiving table, as it really rounds out the meal. This is an easy-to-prepare keto side dish, but one that all of your guests will all appreciate. Of course, we all look forward to dessert as the perfect ending to our big Thanksgiving meal. Pie is the staple (but there are plenty of alternatives as well). Use these keto dessert recipes as the perfect low carb Thanksgiving finale. Pecan pie is perhaps the perfect keto Thanksgiving dessert. This one isn’t overly sweet but strikes the right balance. 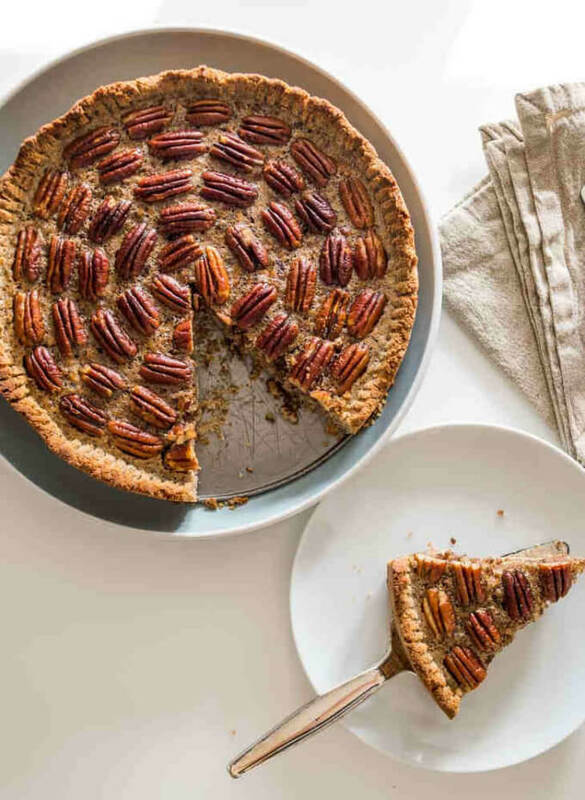 Plus, the pecans make this pie look absolutely beautiful on your holiday table. Your guests will love this keto-friendly pecan pie recipe. Keto pumpkin chia seed pudding is so festive and Thanksgiving-appropriate. I suggest serving these in cups as parfaits and even consider layering the pudding with pecans, walnuts, or another keto-friendly topping. This keto pumpkin pudding has all the delicious flavors of pumpkin pie. These little treats are the ultimate salty, sweet bite to add to your Thanksgiving dessert table. 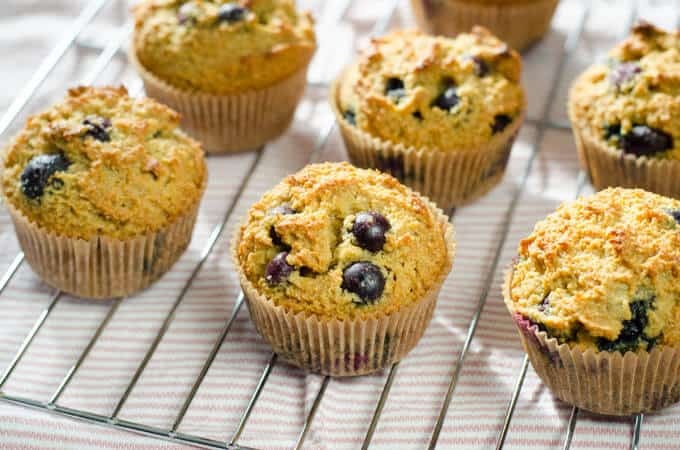 Just follow the easy substitution to make the keto version (my family couldn't tell the difference when I made the swap!). They're the perfect way to finish off your holiday dinner. I have plenty of keto desserts, paleo pumpkin desserts, and paleo Thanksgiving dessert ideas as well. Print them out for more great gluten-free Thanksgiving dessert recipes. For more keto holiday recipes, The Keto Holiday Cookbook has plenty to choose from including all the holiday classics for both Thanksgiving and Christmas (including keto cookies!). With these delicious keto Thanksgiving ideas, you can please everyone at your holiday table. Don’t worry about running out of keto-friendly options for your big meal! Happy Thanksgiving everyone! What a great list! Thank you for sharing. The cauliflower soup looks amazing! found the Thanksgiving inspiration I was looking for, thank you! I’m so glad you found it, Sabrina!